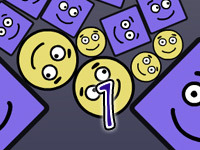 Wake Up the Box is a fun and addicting strategy game based on physics. 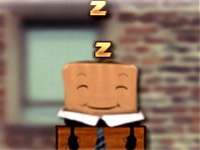 The object of the game is to wake up the sleeping box. 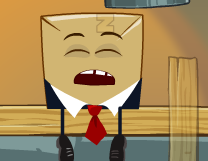 The box sleeps in some of the most unusual places, and you can smack, push, and drag him to wake him up. 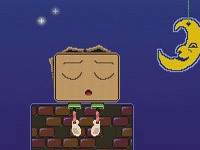 Kids of all ages will love watching the sleeping box tumble and fall his way out of dreamland. As mentioned above, you need to wake up the sleeping box. To do so, use wooden objects to build masterpieces that will push, pull or drag him off any cliff or platform he may have fallen asleep on. 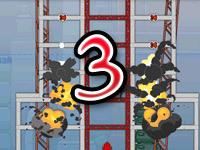 You need only your mouse to play the game, however you can use the space bar on your keyboard to restart a level, or you can simply click the words “Restart” located at the bottom of your screen to restart the level. Located at the top right of the game screen is a “sleep meter” this meter will show you how close you have come to waking up the sleepy box. You need to fill this meter to complete each level. 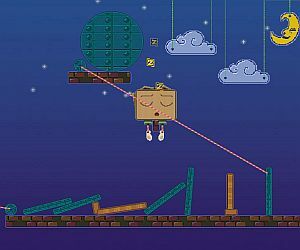 There are 20 game levels in this version of Wake Up the Box. 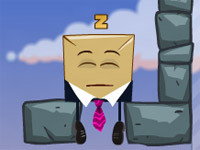 There is only one hack available for Wake Up the Box – this hack will unlock all game levels. 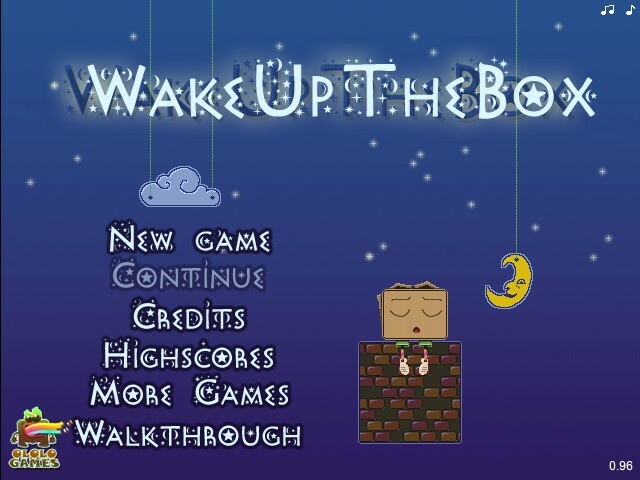 Wake Up the Box is appropriate for children of all ages. 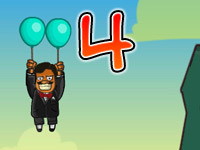 However, due to the strategy content and need for a basic understanding of gravity and “cause and effect”, children younger than the age 7 or 8 may find this game too difficult to play; but they will love watching you or an older sibling knock around Mr. Box until he wakes up!